At Consumer Legal Services, LLC, we offer a variety of ways to help get you out of debt. Since every person has a different situation, we offer many different solutions. If filing for Chapter 7 or Chapter 13 Bankruptcy is the best choice for you, we can discuss what is involved and how the process works at a free in-person consultation. However, we believe other options should be explored before deciding on Bankruptcy. Bankruptcy should always be your last resort. We’re here to help, to listen, and to offer advice. We’ll be with you every step of the way. If filing for Bankruptcy is the best option for you, you will be taken through the process from the Free Consultation, to the signing of the Petition, to the Discharge. It will be done in a friendly, pressure-free way with courteous and diligent services. Many famous people and companies have had to restructure and start over. There is no need to feel embarrassed or ashamed. Bankruptcy is a path to a fresh start. Consumer Legal Services, LLC is dedicated to achieving the best outcome for every client. With Consumer Legal Services on your side, you will see things through a new pair of glasses! Financial worries do not need to consume your every thought. We have the solutions you’ve been looking for. Give us a call at 203-713-8877 or text “help” to 203-814-0600. Attorney Theresa Rose DeGray is admitted to practice law in the State of Connecticut and the Commonwealth of Massachusetts. She is also a member of the Federal Bar for the Districts of Connecticut and Massachusetts. She earned her Bachelor of Arts Degree from Quinnipiac University in Connecticut, where she majored in Legal Studies. 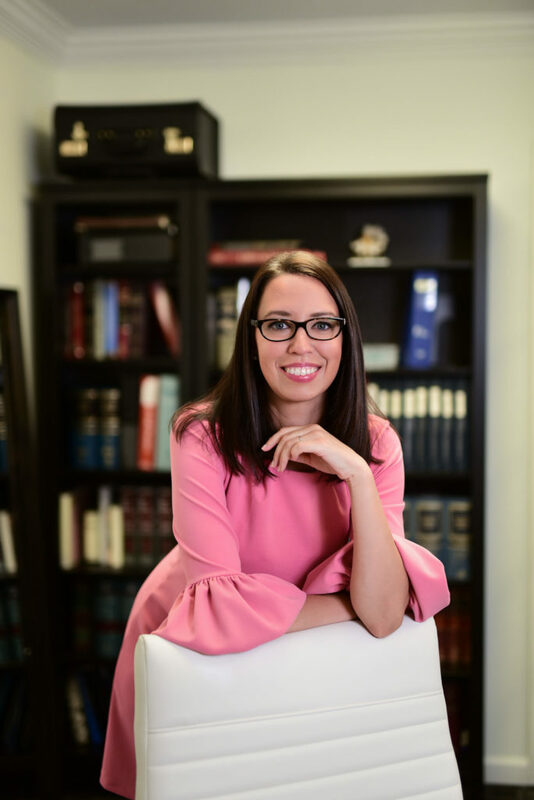 She worked several years as a paralegal before heading to Law School, during which time she developed practical experience which she used to start her own Law Firm where she focuses on helping consumers with financial issues in the areas of Bankruptcy and Foreclosure Defense.